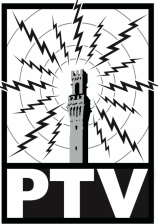 Send us your press release, images and information about your community event for broadcast on PTV's Bulletin Board. Please send information 3 weeks in advance to insure maximum exposure. No commercial advertisements please.